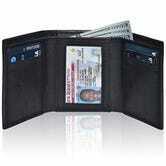 One of Amazon’s new in-house brands, Clifton Heritage, makes wallets. Appropriate, right? 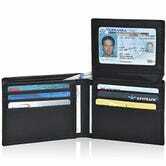 They’re all slim, minimal, and today, you can pick from several for $11 or less. 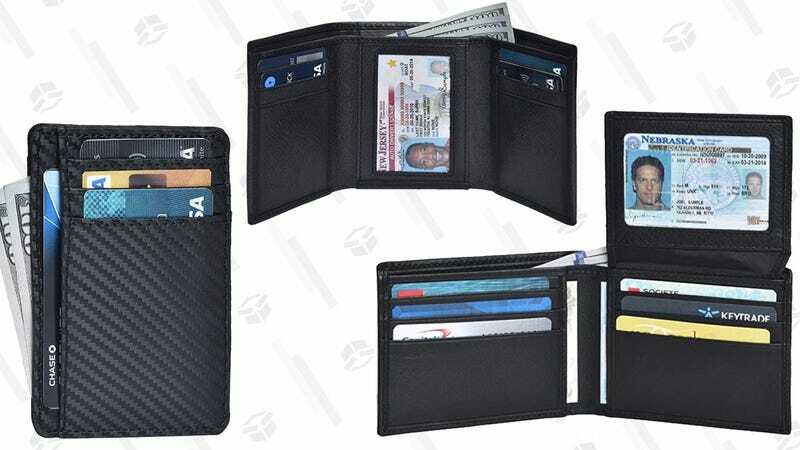 You get to choose from multiple colors, but your options boil down to a slim front-pocket card sleeve, a bifold with an ID slot, or a trifold with extra space. Whichever option you choose, just remember that these prices are only available today, so get those (old) wallets out.